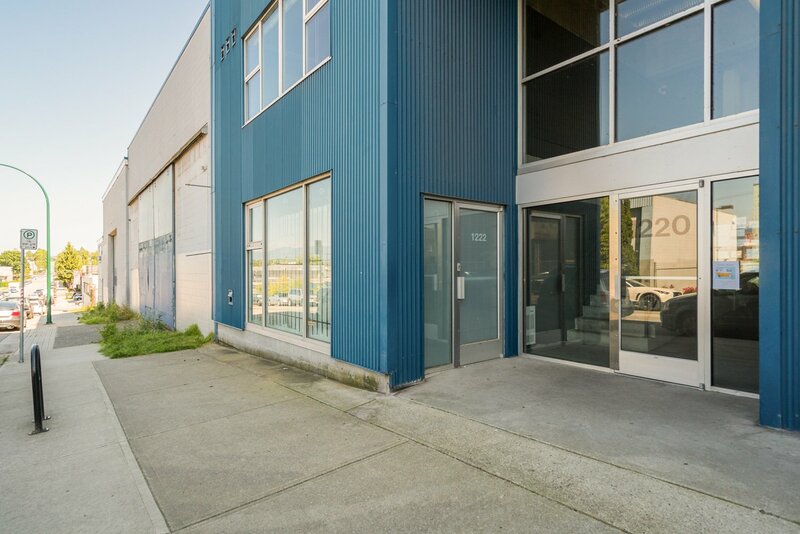 Open House: Thursday July 13th 5:30pm-6:30pm. 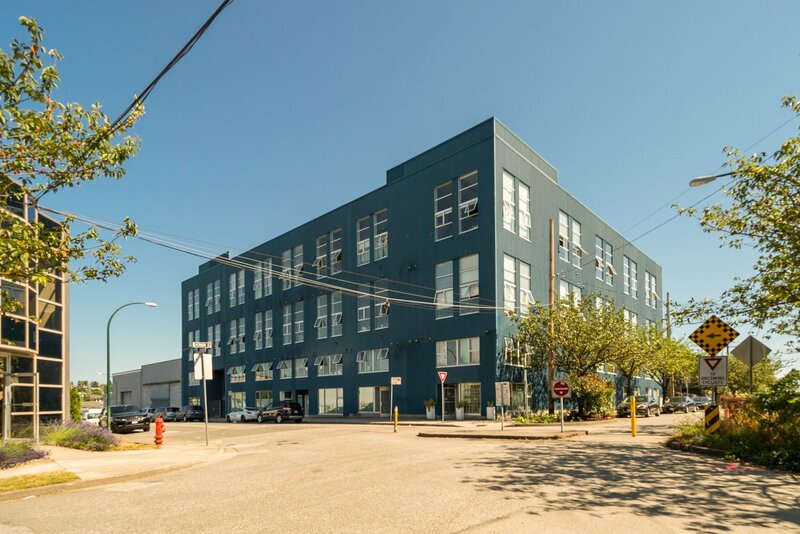 Saturday July 15th 1:30pm-3:00pm, Sunday July 16th 1:30pm-3:00pm. 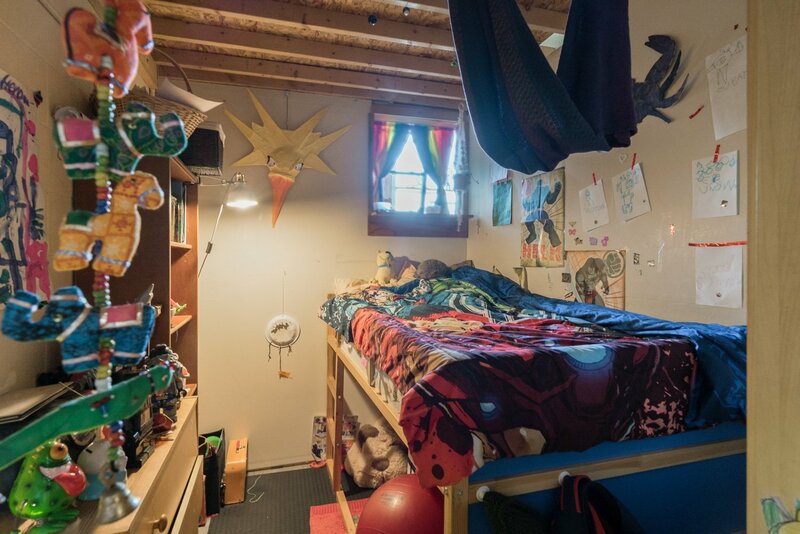 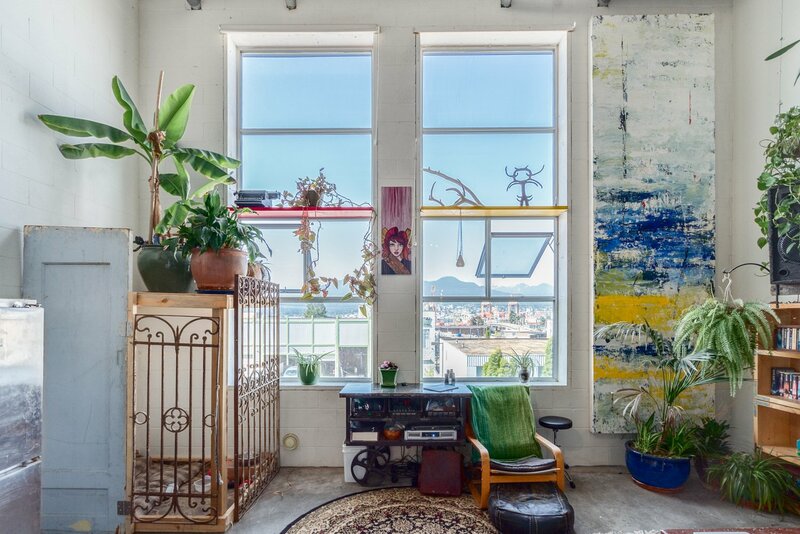 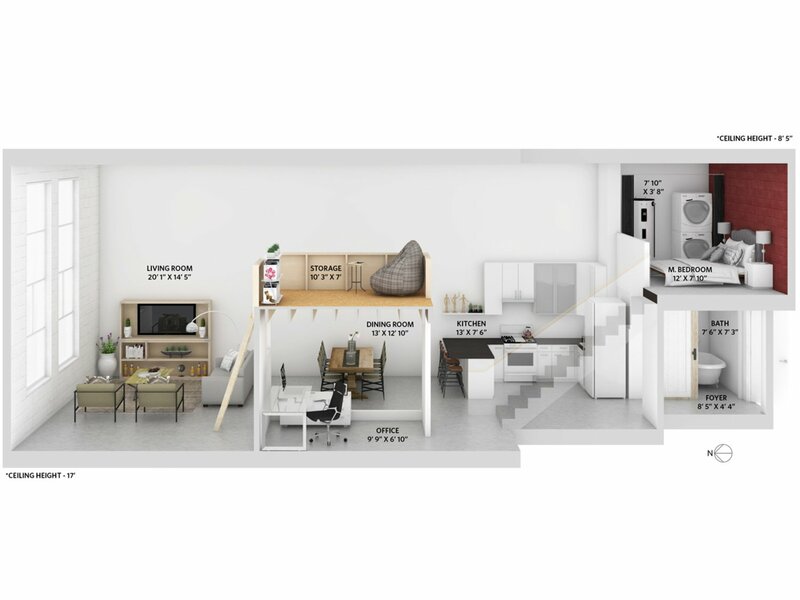 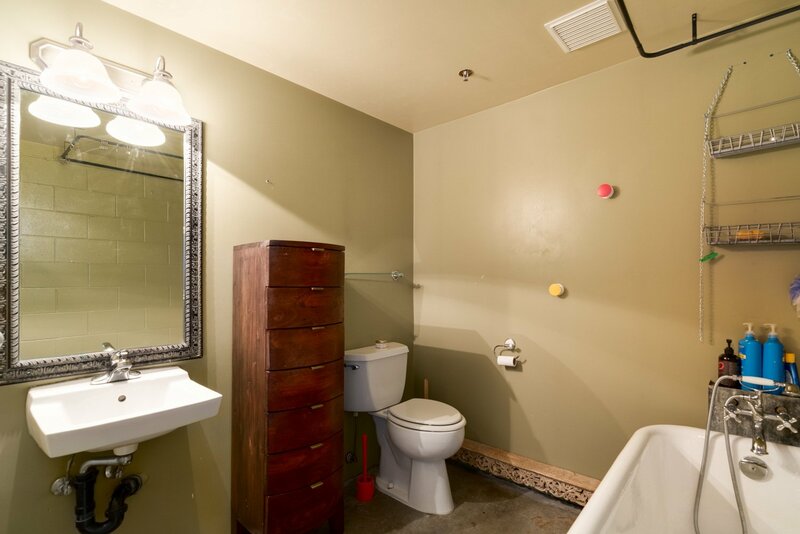 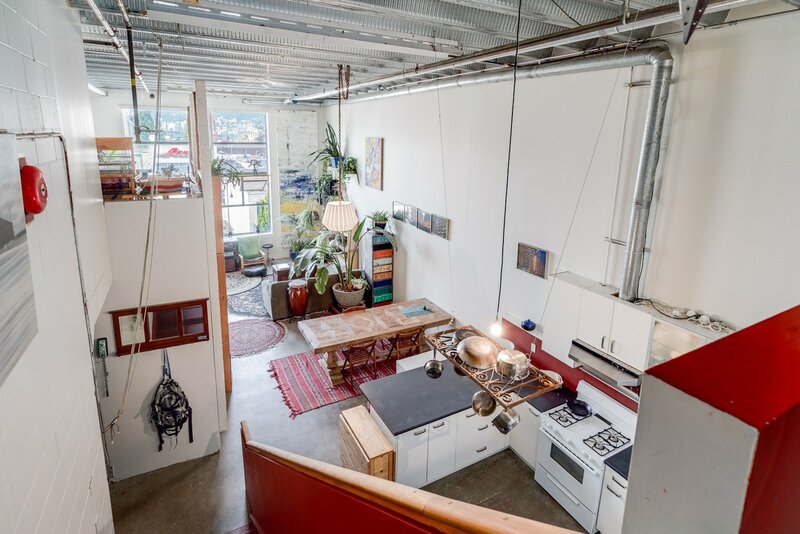 Welcome to your large 2-level live/work loft. 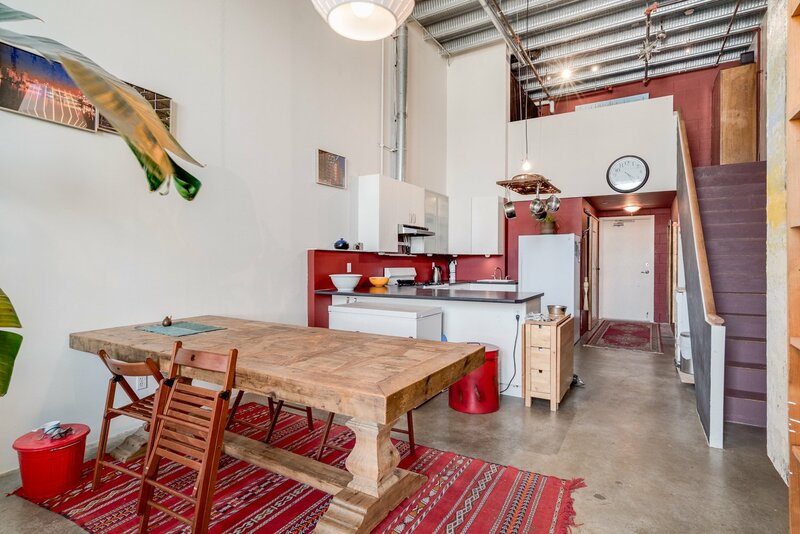 This wide-space open plan leaves endless room for your lofty ideas. 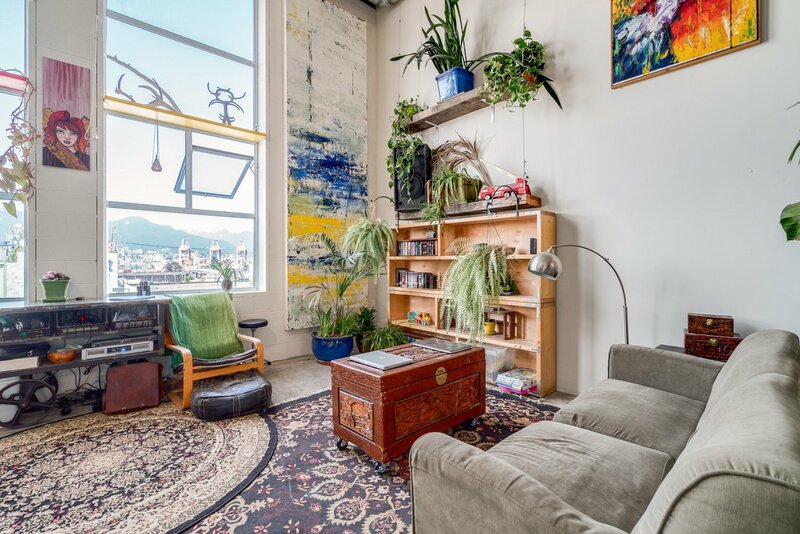 This rarely available Northern view, corner suite offers views over the city to the North Shore mountains, 17’ ceilings, and 1139 sq.ft. 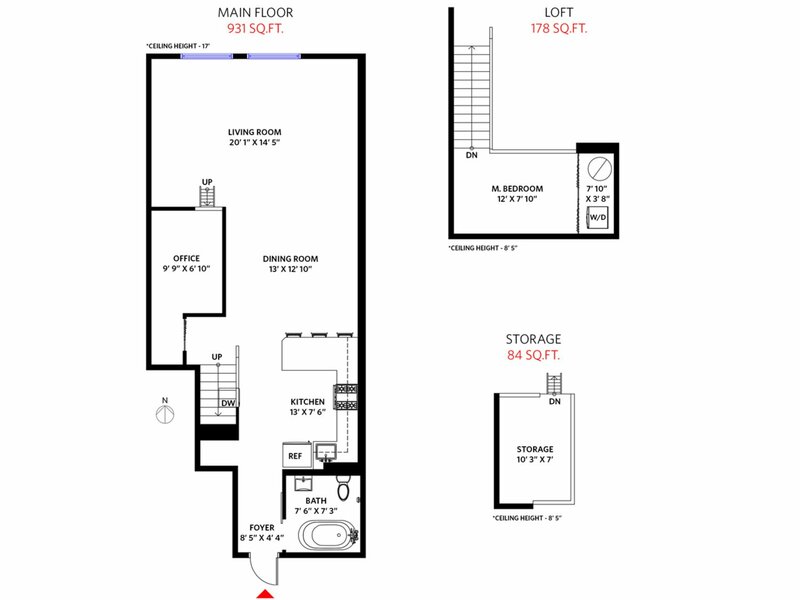 of floor space. 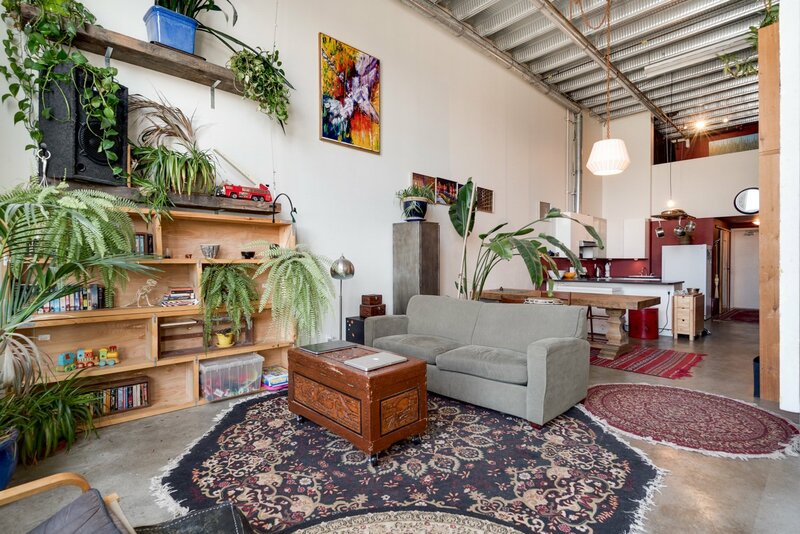 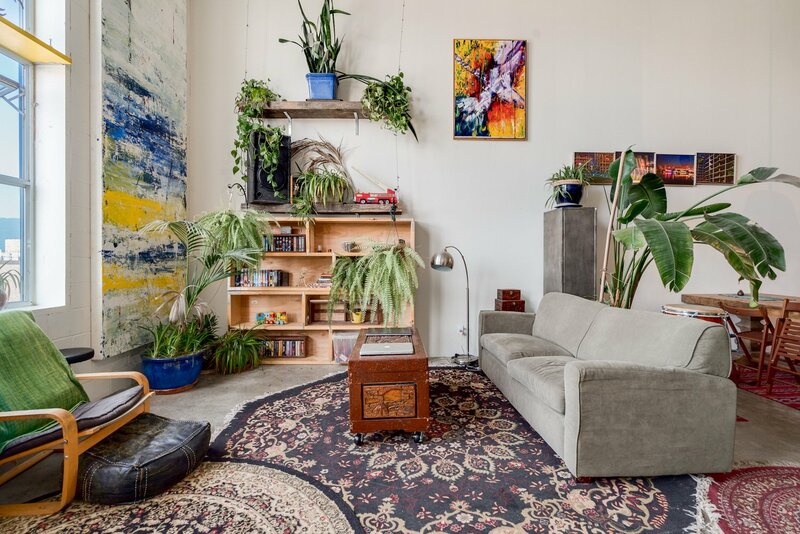 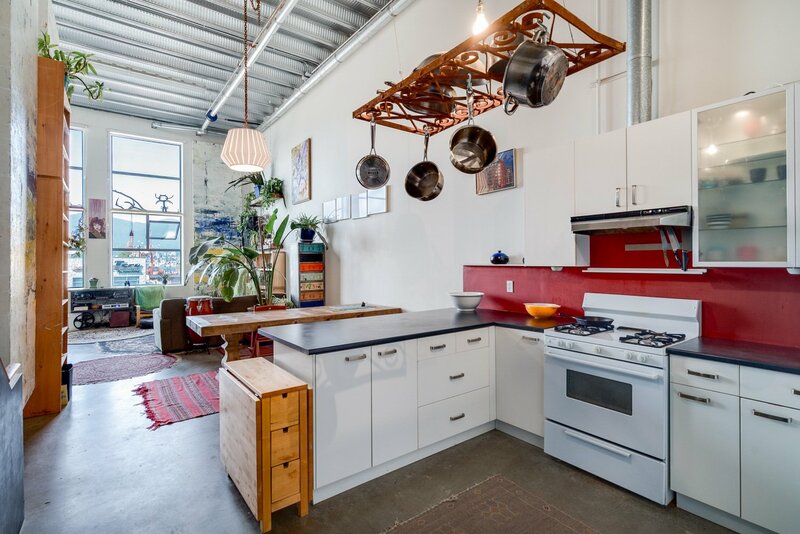 "The Workshop" is a concrete built, unique, high-quality, one-of-a-kind warehouse style loft building located near Commercial Drive in Strathcona; home to many breweries, parks and recent re-development. 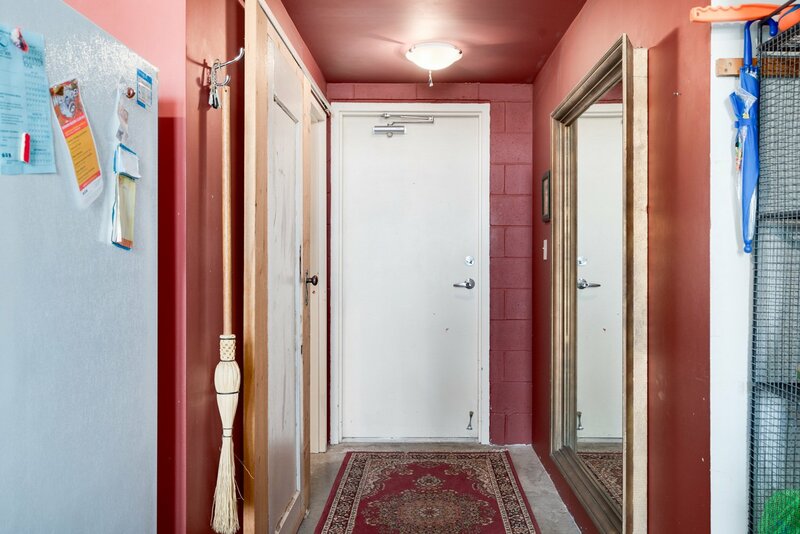 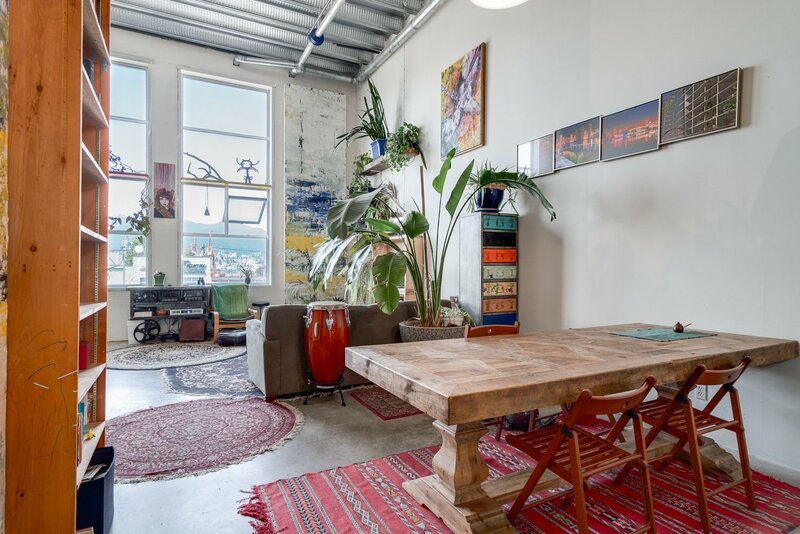 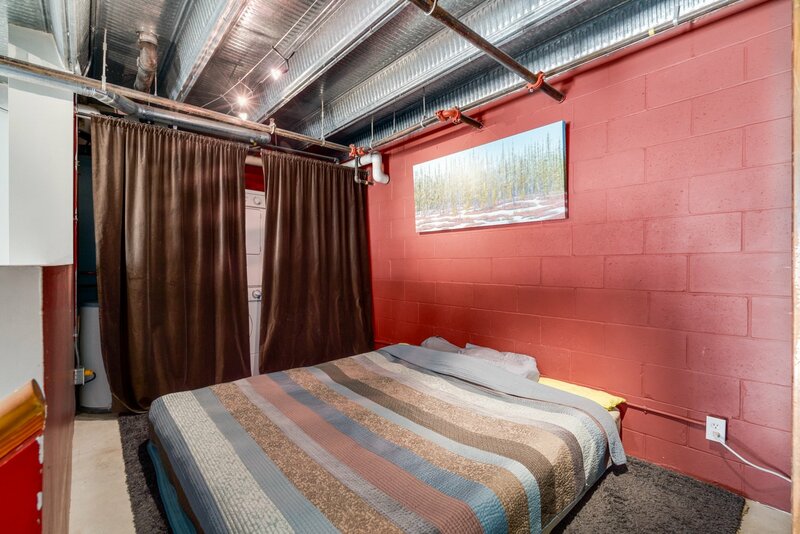 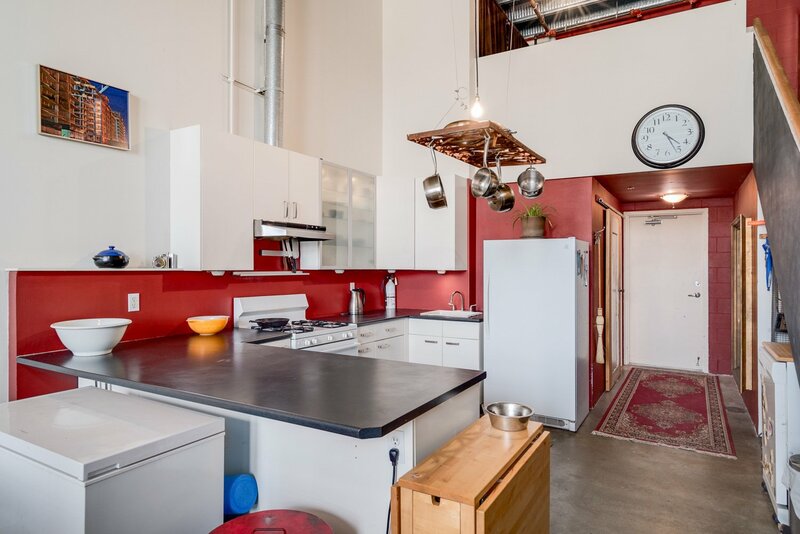 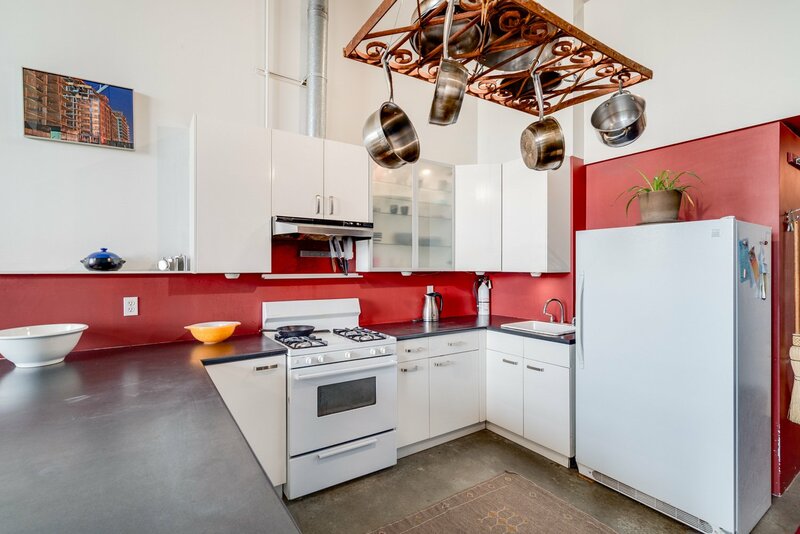 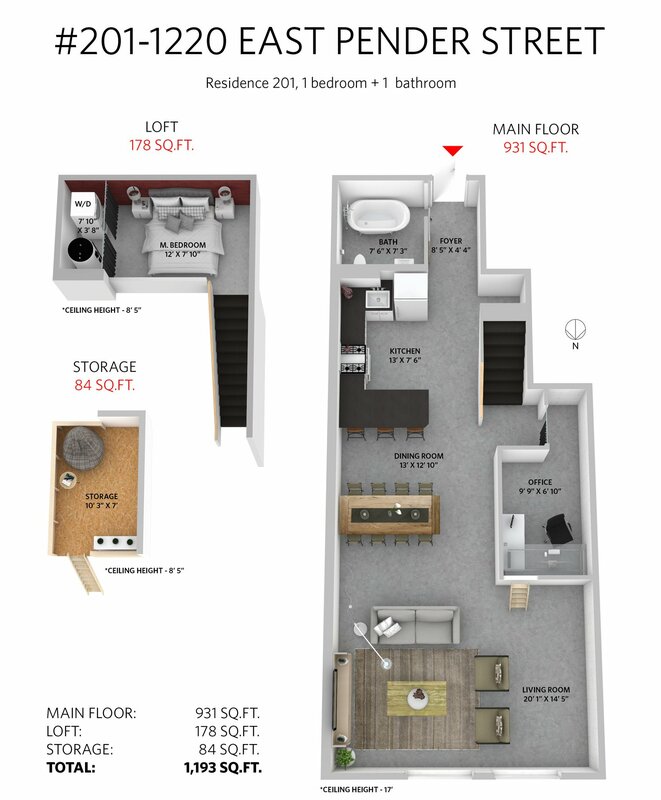 Enjoy the concrete floors, exposed industrial metal ceiling, upgraded large kitchen, and added office/bedroom area which can be removed for more open space if needed. 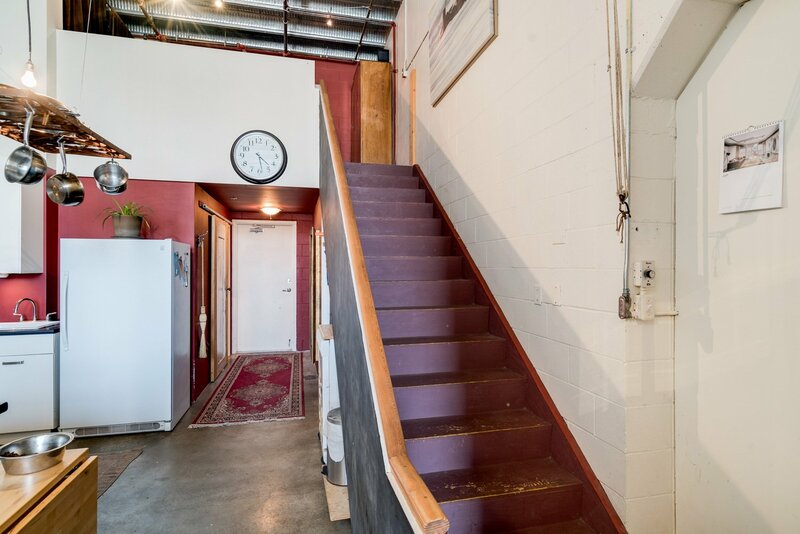 1 parking stall underground, perfect home for an architecture enthusiast or for live/work needs. 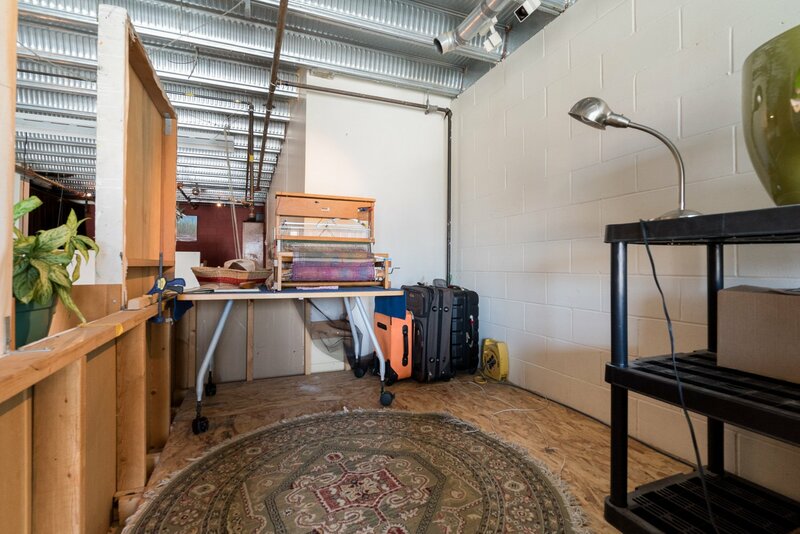 Live the loft lifestyle at The Workshop.